There are numerous garage door opener systems for both commercial and residential use and each one serves slightly different requirements. The motor of each opener is different in terms of horsepower, which will determine the overall power of the electric system to operate the door. Do you find all these details confusing? 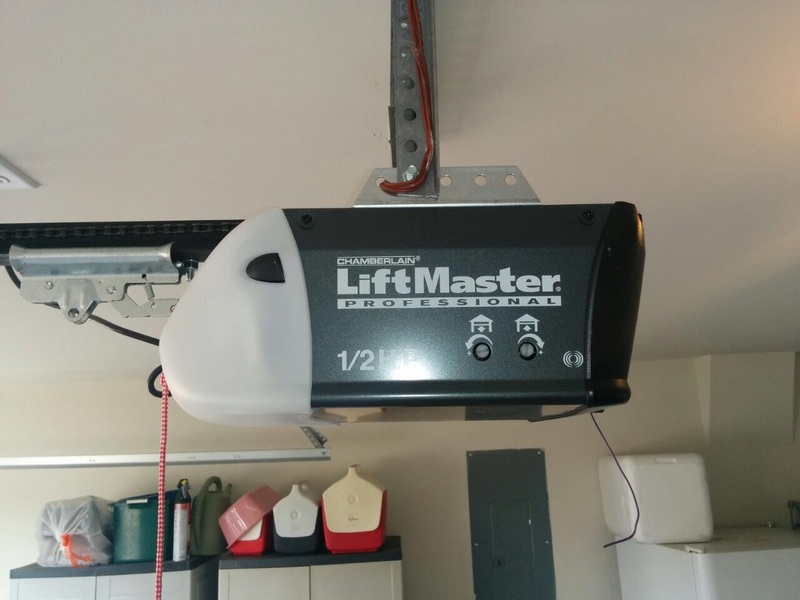 There are actually many factors, which will affect your decision when you are considering getting new garage door openers and that's why you will need our assistance. 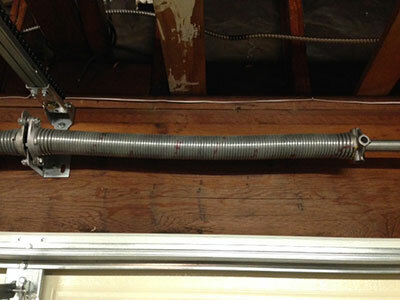 The expert teams of Garage Door Repair Lincoln can be of great help because they are knowledgeable, experienced and trained to provide both installation and garage door repair services. There are certainly some differences between screw, chain and belt drive openers in terms of their noise levels and power. Depending on the weight of the door we can help you choose the right chain drive motor of the right horsepower for either commercial or residential use. We guarantee excellent products manufactured by Genie or Chamberlain, Craftsman, Marantec and many more large industries. Of course, we know openers and how they work well and have also the expertise to repair them. If you have a screw drive Liftmaster opener, which needs replacement or maintenance, we can guarantee excellent services. 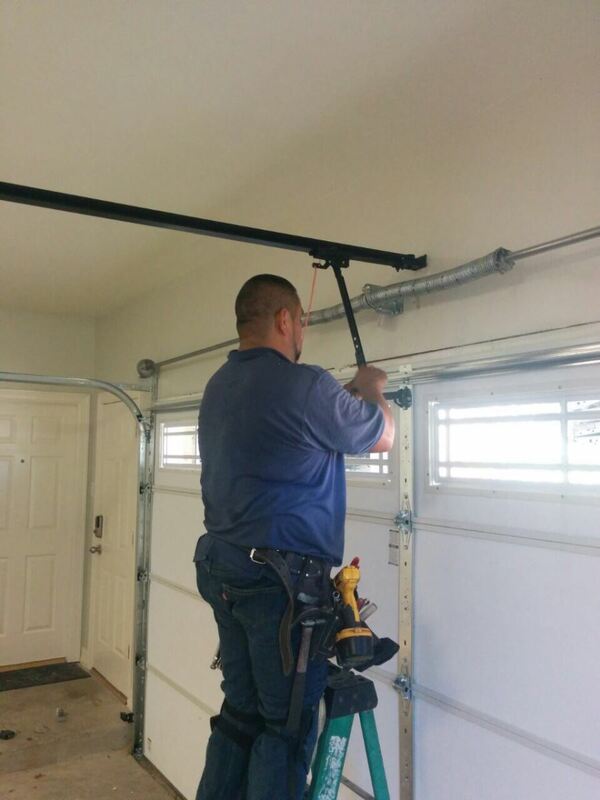 Every truck of Garage Door Repair Lincoln is filled with tools and, thus, we are ready to provide services immediately and intervene instantly in emergency issues. All contractors of our company have excellent skills and follow technology like a hawk. We have tremendous knowledge of the latest opener systems and thanks to our strict training the expertise to provide excellent services. Our opener specialists are available for your emergencies but our teams can also ensure great preventive opener maintenance service. 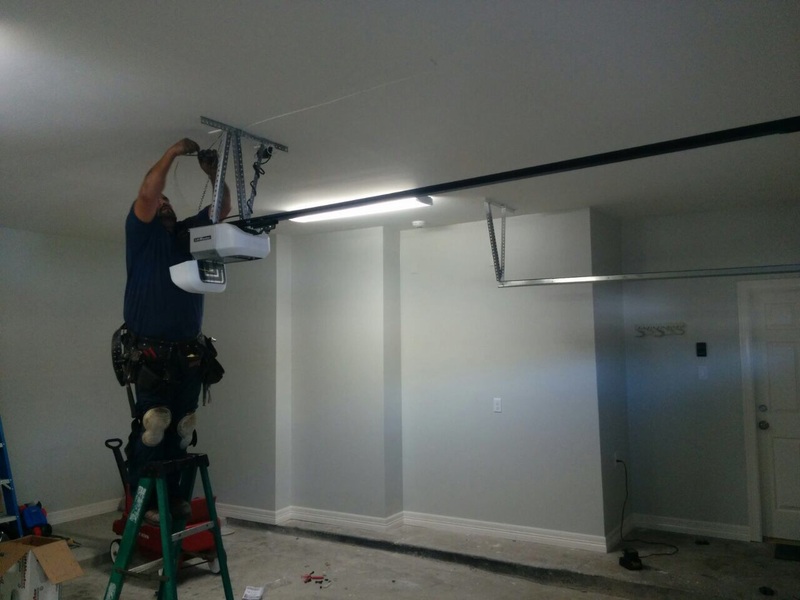 We have the knowhow to inspect and troubleshoot all types of garage door openers efficiently, proceed with repairs and replacement, upgrade the system and consult you about which accessories will change your life. We are experienced and dedicated professionals and promise outstanding repair services. So, don't be reluctant to contact us for any question or service!